This is a list of my humble plugins for Construct 2. Don’t know what that is? Well, get more info at Scirra.com. “Inventory Aid” is a Construct 2 plugin designed to help in the creation of typical game inventories and manage their contents. See below for more information. Purchasing options for this plugin will soon return. While the following plugins are free to use, you will have to do so at your own risk. Meaning that I simply do not guarantee bug-free functionality or that you won’t run into any issues related to my plugins. Learn more about this plugin here. jMatch3 0.4 Handles the logic of a match-3 game. Based on the jMatch3 lib created by Cyrille Bogaert. Menu Aid 0.52 Create game menus easily. noisejs 1.1 Provides perlin and simplex noise functionality via noisejs. The noisejs lib was created by Joseph Gentle based on code by Stefan Gustavson. 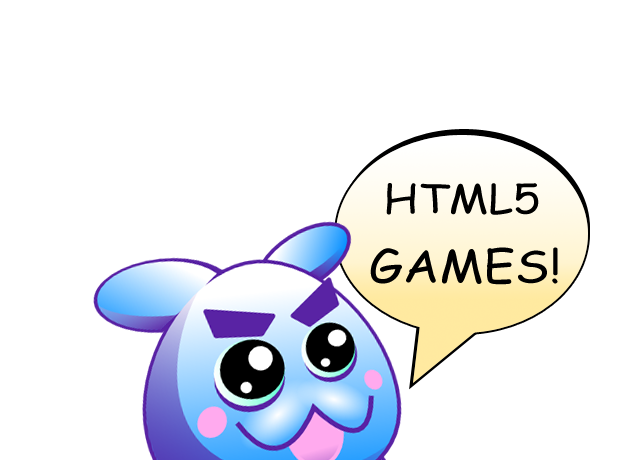 Spilgames HTML5 Game API 1.1 A Construct 2 plugin for the Spilgames HTML5 Game API. Many thanks to the kind folks over at Spilgames for making this possible! Yepi API 0.6 Enables you to use the features of the Yepi.com mobile HTML5 API. Click here for further documentation. First, thank you so much for sharing your plugins with us. I’ve been using the noisejs plugin extensively. Would you please consider releasing the noisejs plugin as a c3addon? I’m dying to run my game in Construct3 public beta, and suspect it would be less effort for you to convert your plugin to c3 than it would be for me. I’m not too fond of C3 being completely browser-based, so I haven’t really looked into it at all so far. Currently I have no idea what it takes to convert a plugin I’m afraid and there are no plans for C3 support from my side in the near future. EDIT: C3 support is planned for the Inventory Aid plugin! I just purchased and when do I get it? You will usually receive your login credentials within 24h. In your case I did refund the payment unfortunately, because you did send the amount in USD instead of EUR. Sorry! I just purchased the plugin where can I download it? Hey there, thank you for your purchase! You should’ve received an automated email from wordpress by now with your login credentials for this site, where you will be able to download the plugin. When will i be able to purchase the inventory plugin again?